Dr. Heller: [offering an old lady candy at the Senior dance] Would you like something sweet? 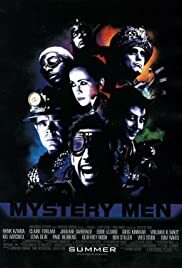 Q: Where did the idea of the "Mystery Men" originate? I thought this movie was hilarious when I first saw it and even bought it. I'm surprised that there is so much controversy over this film, because everyone did great performances, especially Ben Stiller as Mr. Furious. Quotes like "I need a compass to show me which way the wind shines." 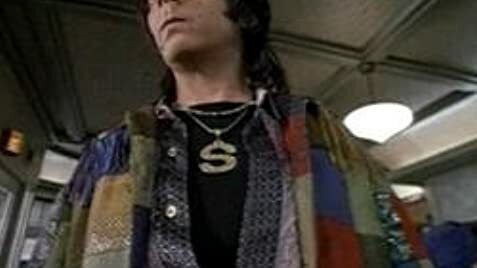 are just a small fraction of the hilarity in this film. 91 of 112 people found this review helpful. Was this review helpful to you?